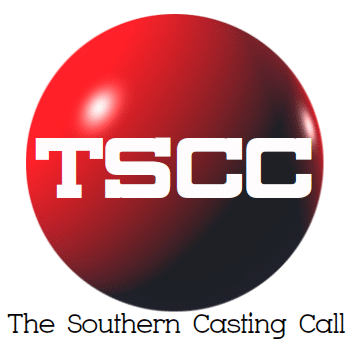 Immediate Casting: LOOKING FOR A YOUNG GIRL GOLFER & A YOUNG WOMAN GOLFER FOR A COMMERCIAL! GIRL, 5 to 7 years old, all ethnicities female. Confident, 5-6 year old girl. Minority preferred, with a preference to African-American, Asian, Indian, or ambiguous ethnicity. Previous golf experience preferred OR a girl that truly is a golf fan. WOMAN GOLFER, Female, calm, confident and athletic. Aged 18-25. Range of ethnicities. Avid golfer. Must be a GOLFER. Cannot have or potentially have a golf scholarship to college, because paying jobs are not allowed. If interested in being considered, please email a photo along with your golf experience to cjcastinginfo@gmail.com no later than Tuesday 2/11. If you have a short video of your golf swing using a driver, please include that too. Please put GOLF in the subject line. Next articleCDC Extras Casting ATLANTA PEOPLE! Casting Stand-Ins for pick-up shots on EMPEROR.